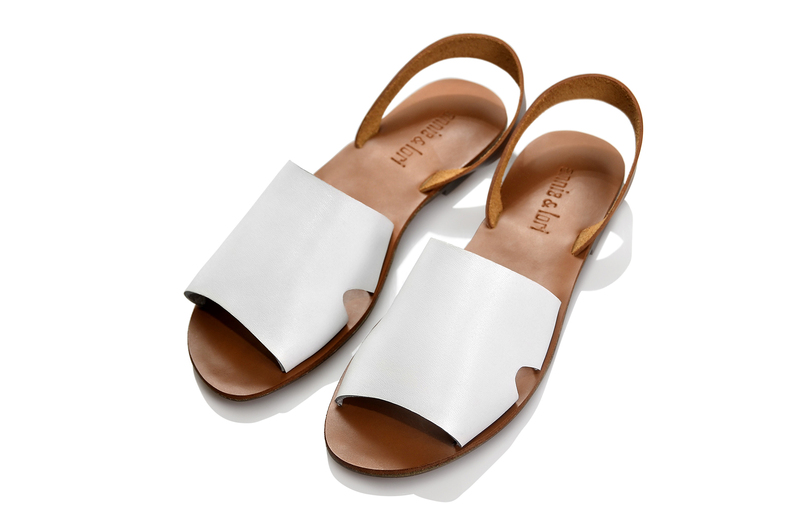 This slip-on leather sandal features a peep-toe design and a sling-back strap. With a minimalist aesthetic, this wear-everywhere style keeps your footwear and casual repertoire game strong. Really love my pair of Nicolai. 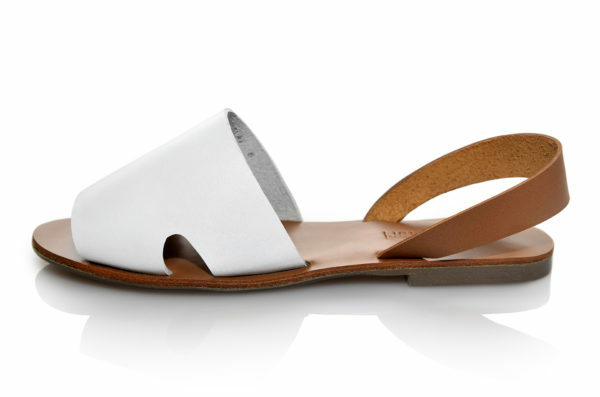 Very stylish and easy to pair with jeans, shorts or even dresses! 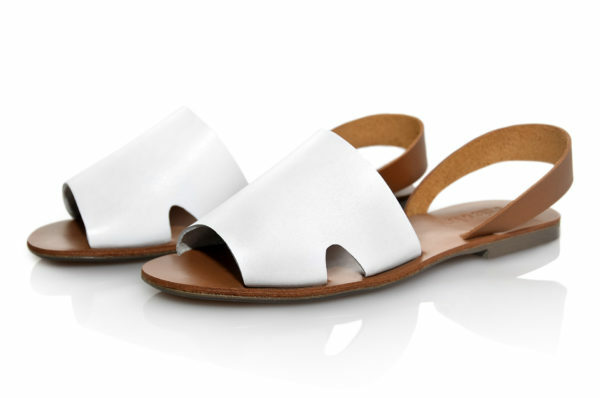 You could never go wrong with white……..Truly an amazing pair of sandals…..